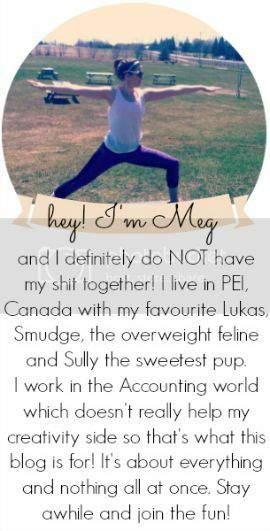 you're meaghan me crazy: blogmas with me! Love this Meaghan! I am going to give this a try. I am starting about a week late... Oh well!